 Have your very own versatile outdoor living space with bespoke decking solutions throughout Norwich, Norfolk, and Suffolk for both domestic and commercial clients. Call 01953 609929 for your FREE consultation. Partially decked gardens allow for year-round gatherings. Simply pull up some seats on the decking – without worrying about getting wet and muddy from the sodden lawn – stoke up the chimenea and enjoy the occasion! 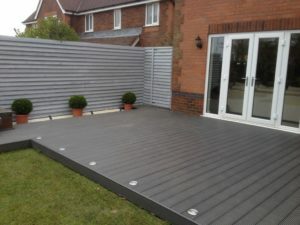 Whether you’re looking to add decking to a small area of your garden or are looking to cover the entire area, effectively reducing any garden maintenance to just potted plants and hanging baskets, our decking experts will assist in choosing the perfect wooden decking. 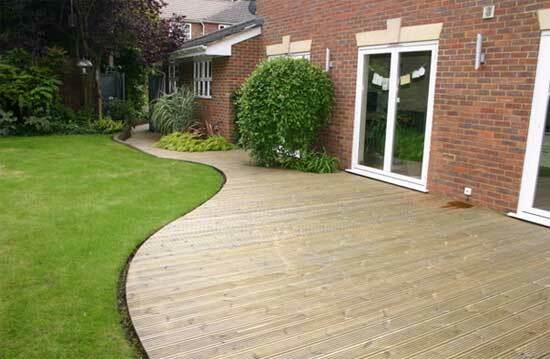 They’ll then go on to painlessly install your new garden decking, with minimal disruption to you. 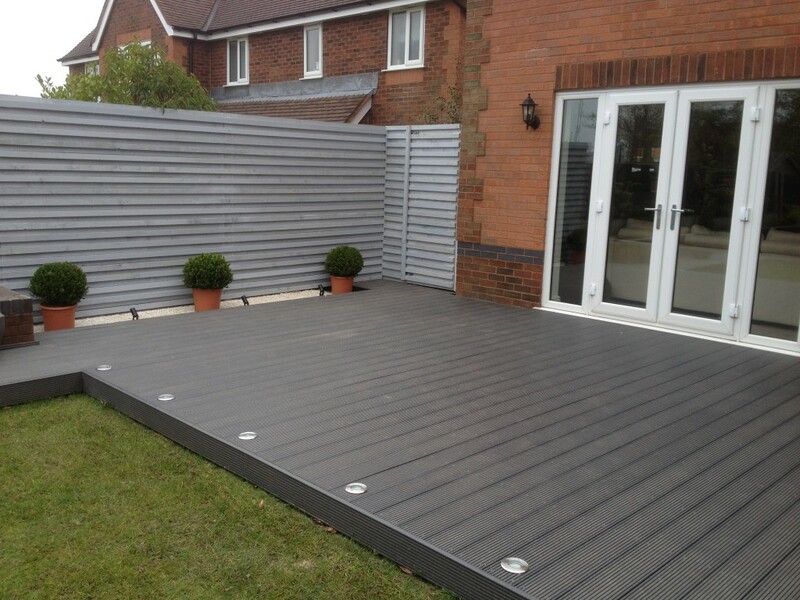 If you’re considering a decking project, simply get in touch for a free consultation. Popular due to its price and longevity, softwood decking contains natural oils that help prevent rot and decay of the material. 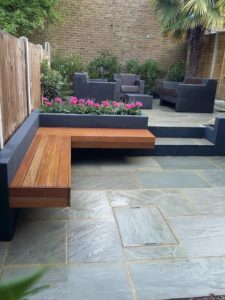 It also has a natural look to it as it is not finished with chemicals, and can come in a variety of sizes – enabling you to have a bespoke decking design if you desire. From oat to mahogany, hardwood is really what it says it is – hardwood. Due to its incredibly strong nature, hardwood decking is resistant to rot and fungus, meaning they require considerably less maintenance to keep its beautiful finish. Relatively new, composite decking is made from a mixture of wood particles and plastic, creating a beautifully resilient material that won’t split, crack, splinter or get discolored by the UV light.